The Mount Barker Bowling Club has just doubled its capacity for night-time bowls – and now it’s looking for new competition and social players to take up the challenge! 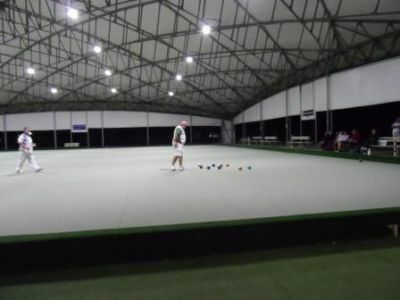 The big change has been the installation of six new LED lights on the club’s second green, meaning 112 bowlers can now compete at any one time. 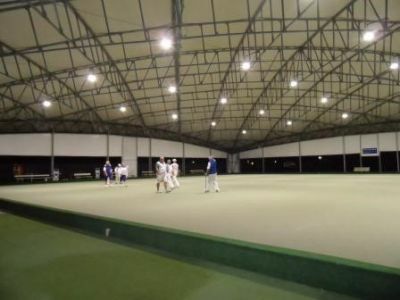 That’s double the previous maximum of 56 (the playing capacity of the club’s first green, which had been the only arena with adequate lighting). The bowling club says the second green has traditionally been used for night-time social bowling, but the increased capacity means it’ll be looking not just for more social bowlers but new association-level competitors too. The Office for Recreation Sport contributed just over $15,000 to the project, under Round 41 of the Active Club Program.